How do I Bind Legal Size Documents? Have you been wondering what the best way to bind legal size documents is? 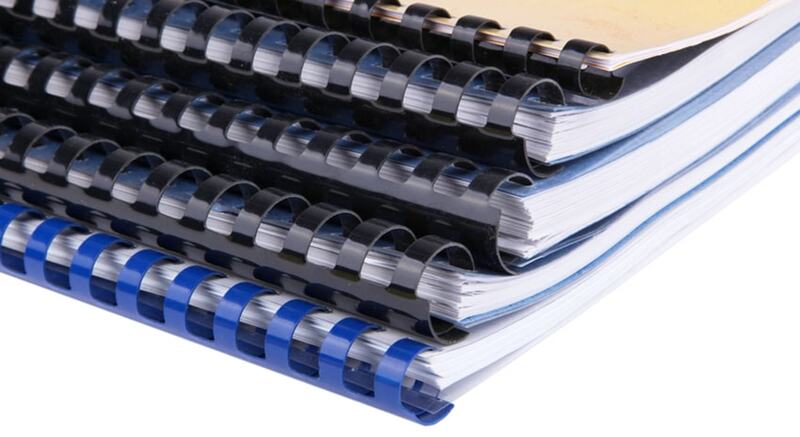 There are several great ways to bind legal size pages together, and the most popular solutions include velo binding, custom-length coil, wire, and comb bindingsusing a machine with disengageable pins, and legal size ring binders. Below we discuss each of these legal document binding solutions in more detail. If you have questions or need help finding the best binding for your legal size pages, give us a call at (866)537-2244 (866)537-2244 . 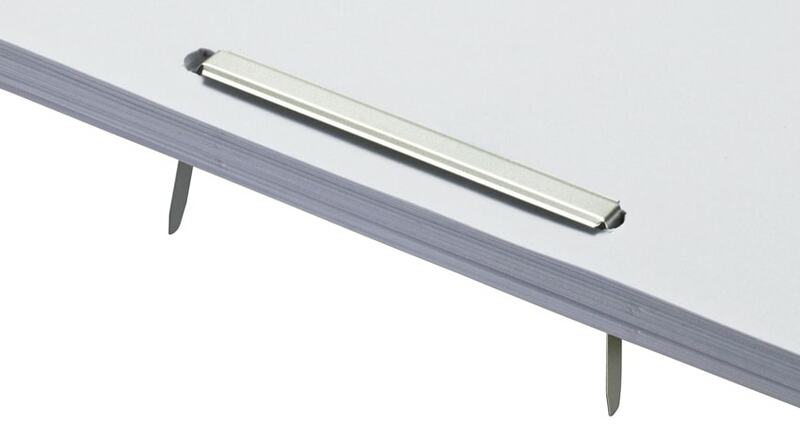 Velo binding is one of the most popular ways to bind legal size documents. It is actually sometimes called the official "legal binding" since it is often used in the industry, including by court reporters, lawyers, and other law-industry workers. One of the primary reasons why it is so popular for legal binding is that it is secure and difficult to de-bind. Legal document binding with velo uses two velo strips that are actually melted together, creating a permanent bind that can only be undone with a special tool, called a velo debinder. 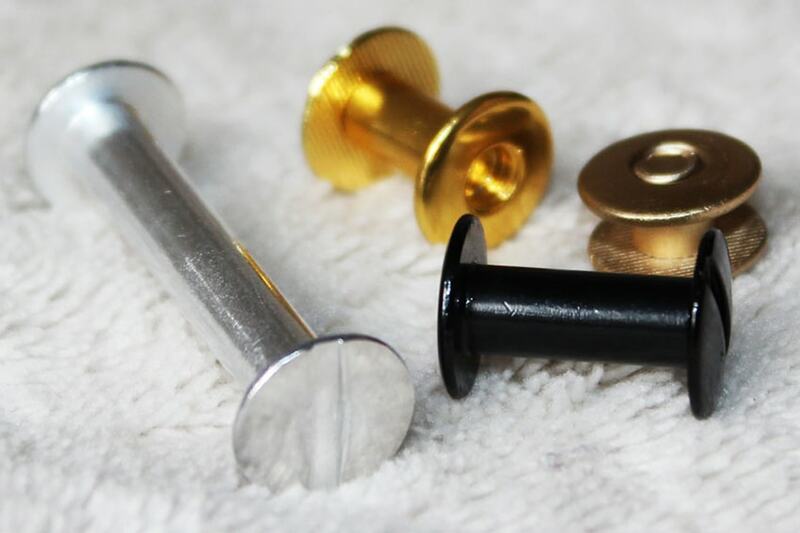 Most commonly, your velobind machine will punch small round holes along the binding edge, and then melt one strip of hard plastic that has pins, and one strip that has corresponding holes together. It cuts the end of the pins off and so that it is flush, and uses heat to melt the plastics together. If you want to make legal documents with more traditional punch-and-bind solutions, then you can use custom binding supplies such as coils, wires, or plastic combs. 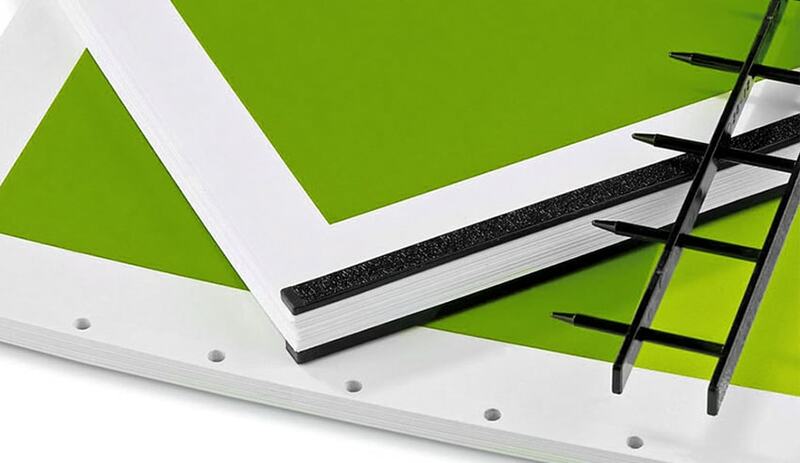 Your punching and binding machine will just need to have at least a 14" binding edge, or have an open-ended punching throat so you can flip your book and punch the remaining sheet. It is also recommended that your machine has disengageable dies, which will allow you to turn off specific hole punches, which will stop the possibility of a half-hole punch on the end of your sheet. You can use either an extra long stocked 36" binding coil and simply cut it down to size (which will bind 2 legal documents, with about 4" of waste) or you can order custom-length spiral bindings. The coils will be 1" longer than the actual binding edge at 15", which allows for 1/2" on each end of the document that you can cut and crimp in. 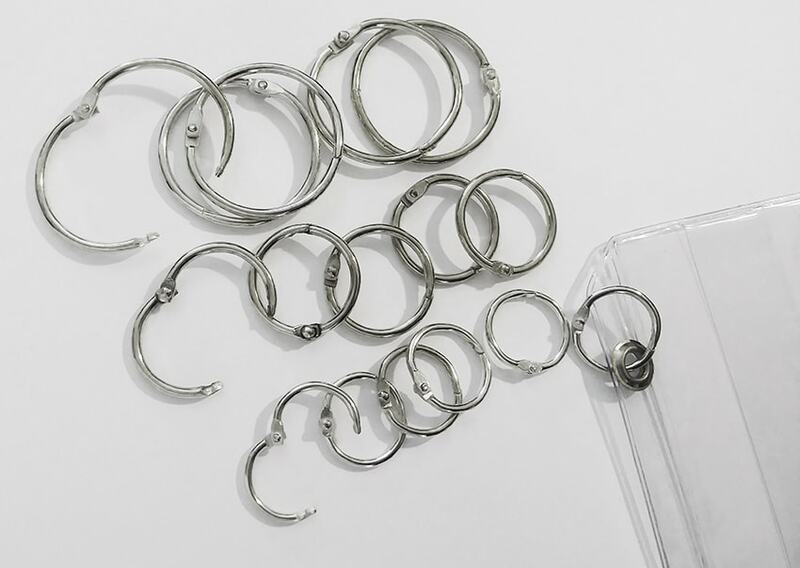 Wire binding is available in pre-cut 11" lengths for letter size, or on continuous wire spools that you can cut down to size without any waste. A spool does take up a lot of space, and is more commonly use in high-volume print & bind industries where it is actually installed onto the machine, so if you are in the legal industry, it might be a better solution to order custom-cut wire-o bindings instead. We will send you the pre-cut wires conveniently separated in a box to prevent tangling, and allow easy access and storage. In addition to the possibility of ordering custom plastic binding combs in a legal size length, you can also get them custom printed to label your legal document on the spine. More often than not, businesses use this as a way to quickly identify what the contents are when it is placed on a shelf or stored in a filing box. Using a lose leaf binding means there is no sheet size requirement, so they are easy to use for legal document binding, as well as any other sheet size. There are several different options, each of which will work with standard hole punches. Since they are loose, they don't require any kind of binding machine. Binding posts, also called Chicago screws, are the most popular way to bind legal size documents when you don't have a machine. They simply screw together through a pre-punched hole, and can quickly be unscrewed if you need to edit your legal document, or add to it. Since they are loose, you can use as many or as few as your want along your edge. This means you can use a standard hole puncher with 3, 4, or more holes, and use screw posts through those holes. Document binding rings are one of our most popular products for binding. You can use them in just 1 hole in the corner, two along the top, or 3, 4, or more along the long edge. They are easy to use, can quickly be edited or added to, and are affordable. The only con associated with binder rings is that they are bulky and extend past the document itself, so storage takes up a bit more space. These two-prong paper fasteners are spaced for standard 2-hole binding along the top edge of legal size documents. They can hold up to a 3 ½" thick stack, and add no extra bulk to the document, so are very popular for filing of legal documents. They are also easy to edit as many times as you need, and are very inexpensive. 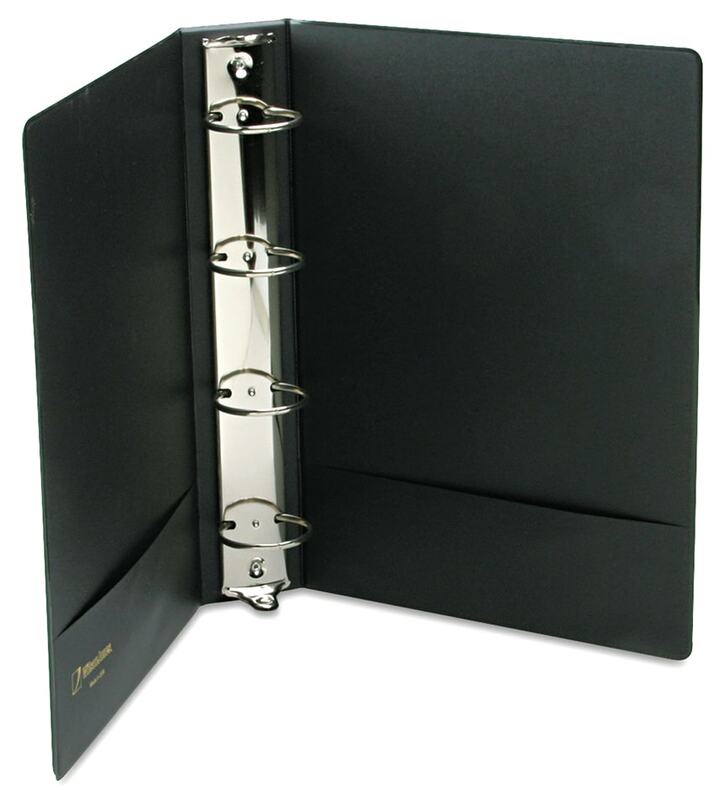 Legal size ring binders can either have a 3-ring or, sometimes, a 4-ring special-order binder mechanism installed. We can custom make legal size ring binders for you that are plain, or have custom printing for easy labeling. You can choose from ring capacities up to 4", as well as several other personalized options. Let's discuss legal document binding in a bit more detail. A legal size document measures 8 ½" wide and 14" high and is bound on the long 14" edge. It is the same width as standard US letter size paper, but has those additional 3" of height added on. Legal pages are most commonly used in (yep - you guessed it) the legal industry, but they can also be found in medical buildings and hospitals for charting, businesses, and more. Legal size paper is used almost exclusively in the US, UK, and commonwealth countries only. Sometimes people call legal size paper "foolscap" size paper as well (mostly in Britain). Popular legal size documents include affidavits, consent forms, agreements, contracts, and more. What kind of binding do you use for your legal documents? Do you use the solutions we have discussed above, or something different? Let me know by emailing info@buy101.com.